Look at your best in the Jockey Performance RX Dry Comfort Tee. 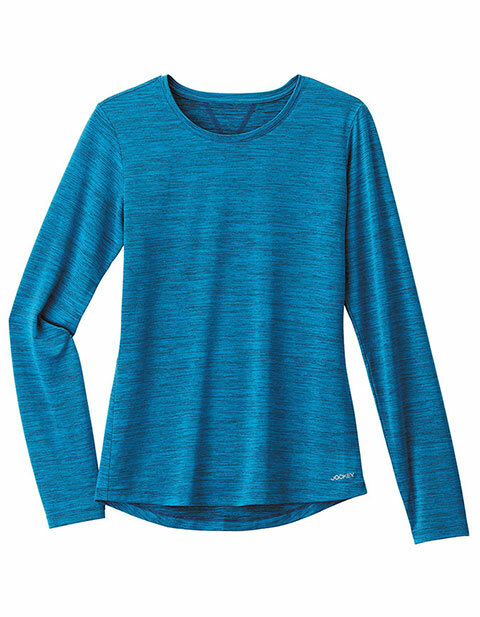 It features a moisture-wicking fabric that keeps you dry and omni-stretch ensures a great fit. The women's tee looks great with Performance RX scrub pants and even your favorite pair of jeans.